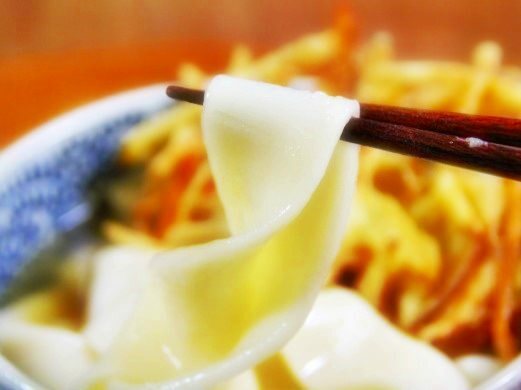 Kishimen is one type of udon, which has flat, thin noodles. 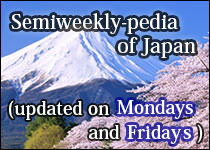 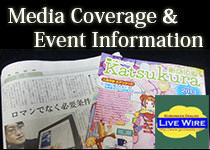 Especially, the one produced in and around Nagoya (refer to #058) area is very popular and very famous. 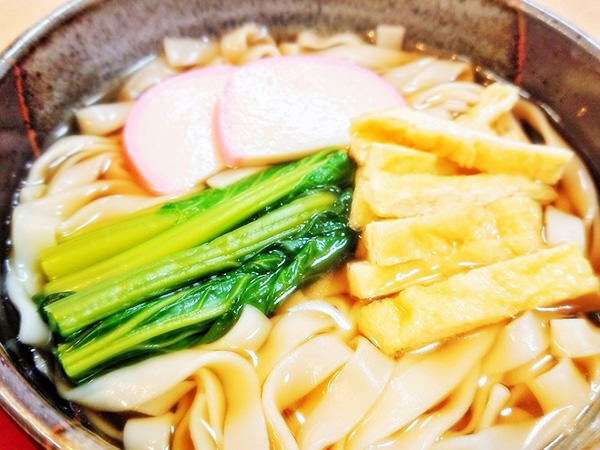 Instead of Goto Udon (refer to #515), Kishimen is sometimes regarded as one of three major types of udon in Japan, along with Sanuki Udon (refer to #304) and Inaniwa Udon (refer to #516).